The Bailey Partnership team have been working with Exeter School since 2011. During that time we have worked on projects of varied sizes and complexities. 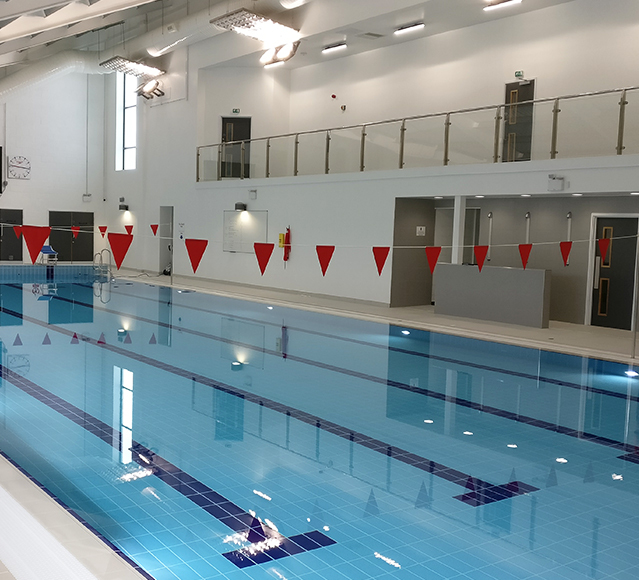 In 2015 we were appointed to develop the design for a new 4 lane Olympic size swimming pool, compliant to Sports England’s guidelines. The project had various complexities due to the restricted site, existing ground and drainage conditions and the fact that we had to tie into an existing building within the setting of a Grade II listed building. 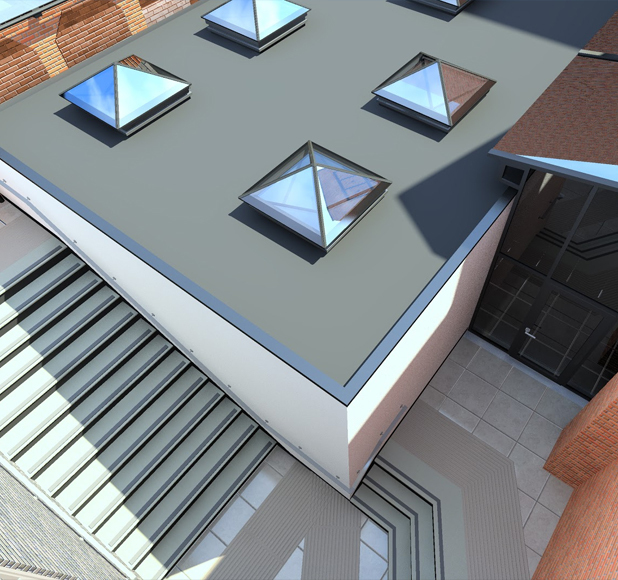 We are currently working on two projects which are on site providing additional pupil and accessible changing facilities as well as a new Junior School art facility. We have also completed a feasibility study for a new state of the art Science block which will become a contemporary landmark within the school campus. The report is currently being used as a tool to help raise funding for the new facility.